(1) Cool appearance, very light, comfortable wearing. (2) ergonomic design, exquisite appearance. (3) Humanity electronic design, convenient operation button. 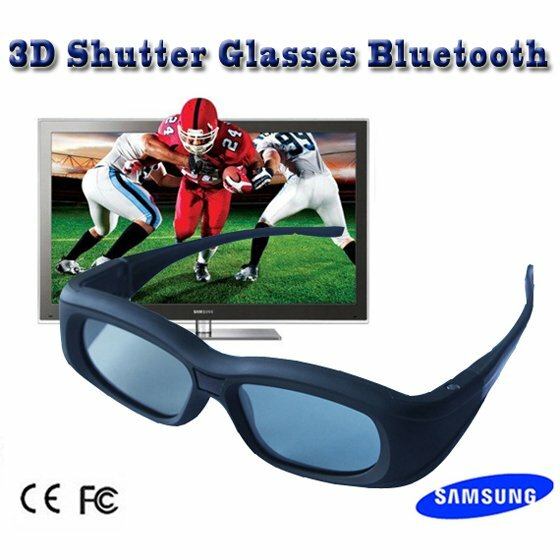 (4) Adopt high speed LCD lenses, millisecond response time protect you from liable eyestrain. (5) Nosepiece made by silica gel, soft and cosy. (6) Innovative craft of appearance, anti-interference. (7) The frame is made by ABS+PC, low energy consumption, low carbon and environmental protection. (8) High transmission rate, ensure the perfect quality, no flickering, no ghost. (9) Rechargeable design - For long-lasting use. (10) Power: Built-in rechargeable battery. (11) Auto power off function, save energy and stable. (12) Low energy alarm function. (13) Smart synchronization of working frequency. 1.Items are only shipped when the payment is confirmed,we send the intem by Hong Kong post air mail,and no charge in need,it will take 2-5 days arrive your side,if you want to receive the item in shorter time,we are happy to send them through DHL,UPS,TNT,anyway,this charge means additional charge from you,the amount of charge depends on the weight of products,and which means of mail you select,and the amount of deal,it is negotiable,please send an e-mail to advise us or contact us on line if needed. 4.In order to dispatch smoothly and fast,we may choose other couier,your decision is final. 6.Delivery time depends on the couier and destination,as usual,delivery time for EMS is 5-8 working days,Time for DHL,UPS and TNT is 3-5 working days. By Hong Komg Poat Air Mail,Generally,about 7-15days to USA,about 15-21 working days to AU,UK,FR,Germany,about 15-30 working days to other countries. 2.Pls notify us within 3days of the delivery if the items is defective. 1.Wish your positive feedback with 5 stars if you are satisfied with our products. 3.Please contact us before you leave negative or netral feedback,we will work with you to solve any problems. We depend on your satisfaction to sucess.Therefore,your feedback is extremely important.